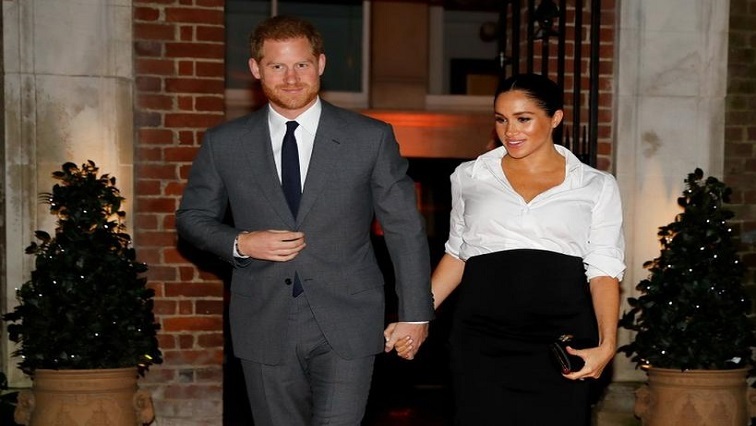 Prince Harry and Meghan to keep baby plans private - SABC News - Breaking news, special reports, world, business, sport coverage of all South African current events. Africa's news leader. Harry and Meghan expect the birth of their first child in the coming weeks. “Their Royal Highnesses have taken a personal decision token the plans around the arrival of their baby private,” the palace said. This entry was posted on 12 Apr 2019,06:02AM at 6:02 AM and is filed under Lifestyle, Homepage Featured Story Slider. You can follow any responses to this entry through the RSS 2.0 feed. Both comments and pings are currently closed.